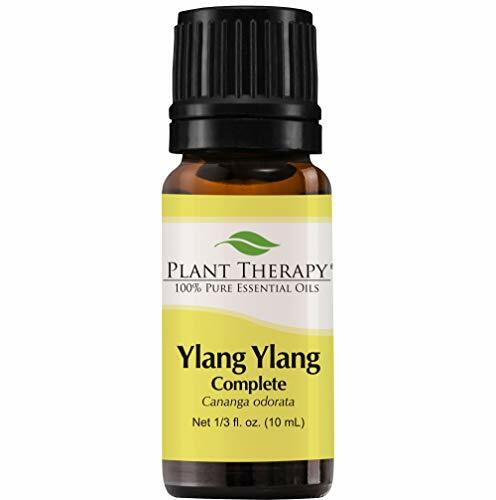 TRANSPORTS YOU TO A TROPICAL PARADISE: Ylang Ylang has a sweet, heady floral aroma. Add a few drops to your favorite lotion and drift off to paradise. Diffuse a few drops to reduce worry, calm the mind and turn a frown upside down. It's a powerful aphrodisiac, great for making a sensual massage oil. 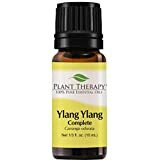 100% PURE YLANG YLANG COMPLETE ESSENTIAL OIL: Steam distilled for 12-18 hours, from the blossoms of the ylang-ylang tree in Madagascar, France. This therapeutic-grade essential oil has absolutely no additives or fillers. It's widely used in perfumery for its intoxicating scent and calming properties.